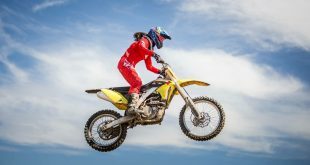 It’s that amazing time of the year when you smell the flavors of amazing food in the air, kids enjoying carnival rides, beautiful animals being showcased and, of course, the carnage at Evergreen Speedway during the Evergreen State Fair. 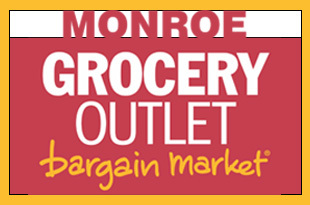 Once again, Evergreen Speedway will showcase seven different events over the twelve days of fair in Monroe. 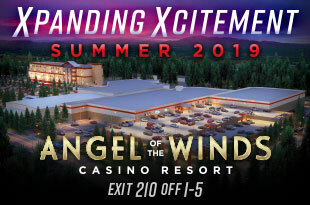 Angel of the Winds Casino will be the presenting sponsor for the speedway events. 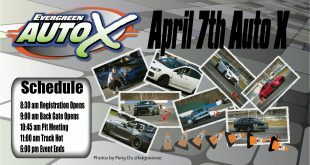 The action gets kicked off with “Autocross,” the fastest growing motorsport at Evergreen Speedway. 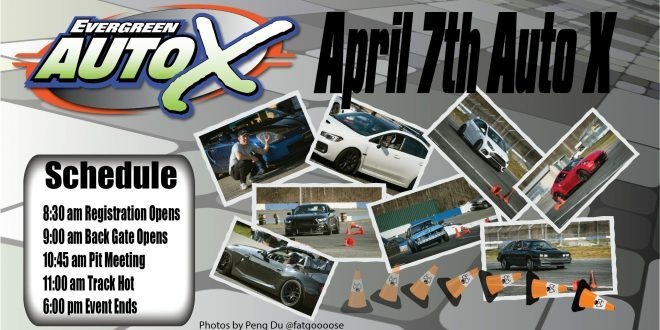 The event will feature drivers bringing out street cars to take on the custom set up road course. The night will end at 9pm with the first of three fireworks shows during the fair. On Friday, August 25th it will be all about destruction as Carnage Fest is back at the track with one of the fan favorite nights featuring a Chain-N-Go Demo Derby, Youth Hornets, V8 Extremes, Mini Bump 2 Pass, Boat Races, Bus Races, Survivor Race and capped off with another amazing fireworks show. 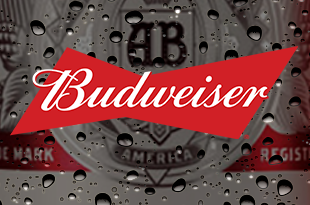 There will also be a “Blue Friday” rally at the track from 5:30pm-6:00pm with the Mighty Alliance. 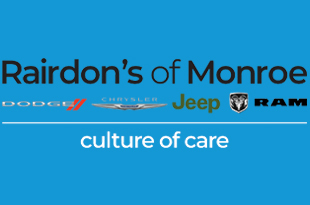 The event will include a Car Show, prizes for best dressed and Seahawks alumni Edwin Baily will be on hand. 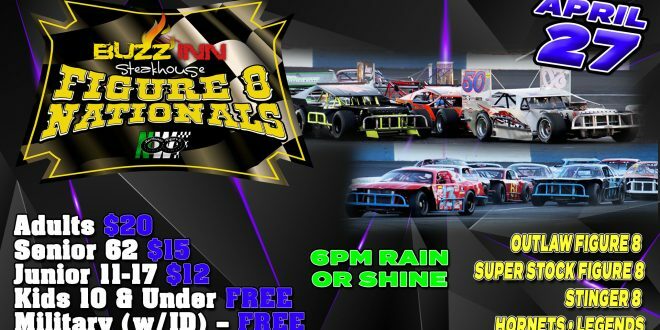 Figure 8 Mania presented by the Rock 98.9 arrives on Saturday August 26th with one of the biggest nights of Figure 8 racing for the year. The Outlaw Figure 8 Division will headline the evening followed by the Monroe Grocery Outlet Super Stock Figure 8’s, Buzz Inn Steakhouse Stinger 8’s, Foster Press Mini Stocks and WESCO Sprint Cars. 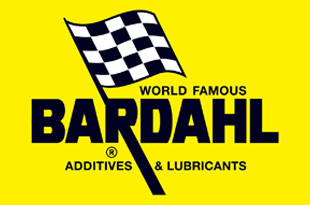 The track will turn sideways on Sunday August 27th as Evergreen Drift powered by Bardahl will be on hand with Pro-Am Drift Round 4 and Grassroots Drift Round 4 taking to the track. 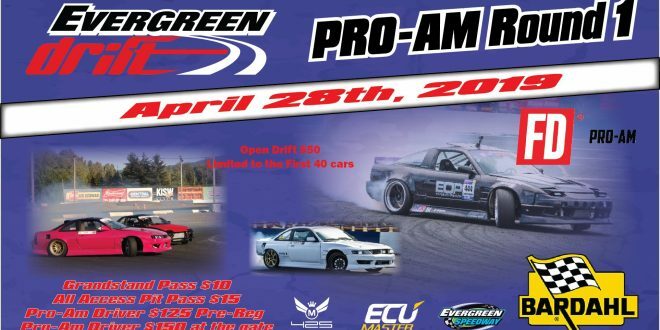 Come see why they call Evergreen Speedway the drifting capital of the Northwest. 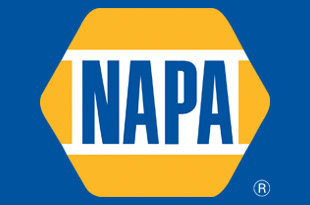 NASCAR Night returns to the fair as Speedway Chevrolet presents an action-packed night on Saturday September 2nd. 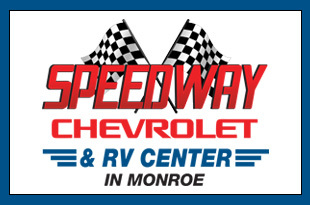 The Speedway Chevrolet Super Late Models will showcase themselves on the tricky 3/8th mile oval. 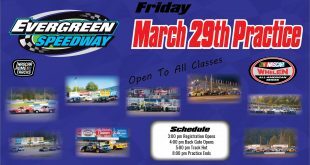 Also joining them will be the Les Schwab Street Stocks, Interstate Batteries Hornets, Youth Hornets, Vintage Mods and NW Pro 4 Trucks. The biggest event of the fair is back on Sunday, September 3rd with the Demolition Derby presented by Seattle Sun Tan. 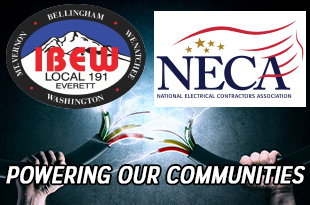 The staple event has become a tradition with action keeping you on the edge of your seat. 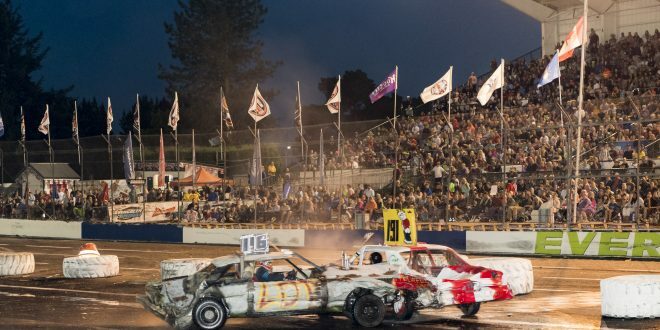 Joining the derby action will be the Foster Press Mini Stocks, Monroe Grocery Outlet Super Stock Figure 8’s, Outlaw Figure 8’s, Buzz Inn Steakhouse Stinger 8’s, V8 Extremes, Boat Races, and Bus Races along with a stunt by Mr. Dizzy and a huge fireworks extravaganza to end the evening. 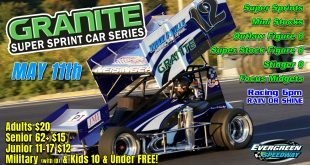 The mighty horsepower cars will be on display as the Les Schwab Evergreen Drags take to the track Monday, September 4th. 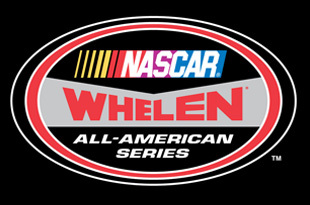 Drivers will showcase street cars to modified stock cars as they tackle the fast 520ft drag strip on the front stretch of Evergreen Speedway. 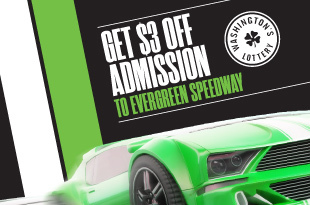 For More Information or to purchase tickets visit www.evergreenspeedway.com or call 360-805-6117. Previous Evergreen Drift ProAm Round 4 Aug 27th Registration!